Hello and Welcome to our preview for Chittagong Vikings vs Comilla Victorians match. 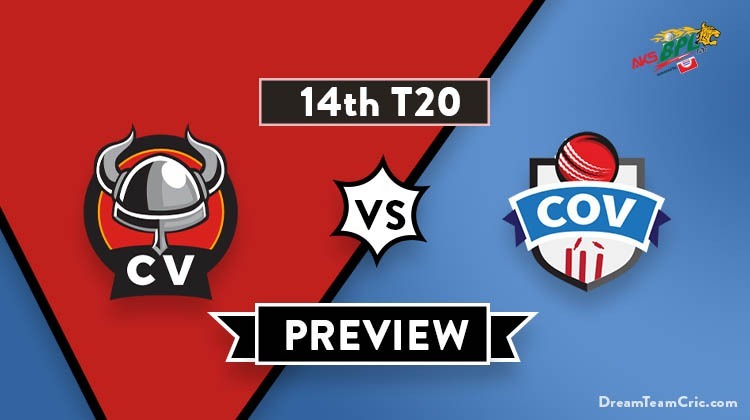 We are covering CV vs COV Dream11 Team Prediction, Preview and Probable Playing XI for the Bangladesh Premier League 2019 match. The match is to be played at Shere Bangla National Stadium. Chittagong Vikings are third on the points table with two wins and one loss. They won their last match against Khulna Titans in a super over. Bowling first, They restricted Titans at 151 with help of two-wicket haul from Sunzamul Islam and other bowlers. Yasir Ali and Mushfiqur Rahim player handy knocks in the chase scoring 41 and 34 respectively. Late cameo of 23 runs from 13 balls enabled them to tie the scores. In super over, Vikings scored 11 runs which were later defended by an economical super over from R Frylinck. They will hope for a similar unison effort from all players in upcoming matches. Comilla Victorians are just behind Vikings in the points table with similar two wins and one loss. In the last match, They defeated Rajshahi Kings by 5 wickets. Bowling first, Shahid Afridi bowled exceedingly well taking three scalps while Saifuddin, Dawson and Abu Hider Rony took two wickets each. Anamul Haque, Evin Lewis and Tamim Iqbal were clinical in the chase making handy contributions to chase the target comfortably. They will be determined to give a tough challenge to Vikings. CV vs COV, 14th match, Bangladesh Premier League 2019. Thisara Perera, Liam Dawson, Ziaur Rahman, Anamul Haque, Abu Hider Rony, Evin Lewis, Mohammad Shahid, Aamer Yamin, Mohammad Saifuddin, Sanjit Saha, Waqar Salamkheil, Shoaib Malik, Shahid Afridi, Tamim Iqbal, Mosharraf Hossain, Imrul Kayes (c), Shamsur Rahman. 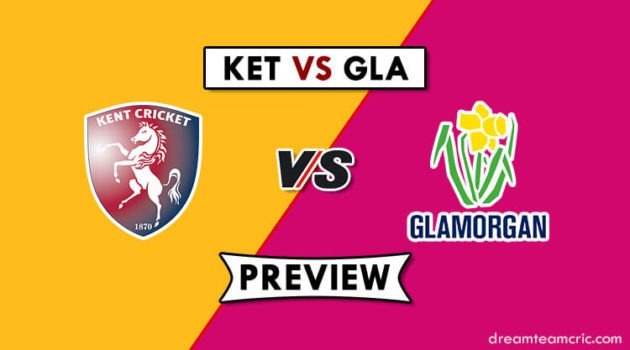 Cameron Delport and Mohammad Shahzad will open the innings. Yasir Ali and Mushfiqur Rahim will follow them. Mosaddek Hossain, Nayeem Hasan and R Frylinck will play the role of an allrounder. Nayeem Hasan and Sunzamul Islam will lead the spin attack along with Mosaddek Hossain while R Frylinck, Abu Jayed and Khaled Ahmed will be the key pacers. Sikandar Raza can be replaced by their retained player Najibullah Zadran in the playing XI. Just In: all-rounder Thisara Perera today joined Comilla Victorians. His playing chance of this match is depend on team management. Thisara Perera and Asela Gunaratne are on national duty and will not play. Steve Smith is ruled out of BPL due to injury and Imrul Kayes will lead the side in his absence. Anamul Haque and Evin Lewis will open the innings. Tamim Iqbal, Imrul Kayes and Shoaib Malik will follow them. Liam Dawson and Shahid Afridi will play the role of an allrounder. Mohammad Saifuddin and Abu Hider Rony will lead the pace attack while Shahid Afridi, Liam Dawson and Mahedi Hasan will be the key spinners along with Shoaib Malik. They are likely to go with same playing XI. However, Ziaur Rahman can get a chance in place of Mohammad Shahid. Chances of same are less. Mohammad Shahzad, Cameron Delport, Yasir Ali, Mushfiqur Rahim (c and wk), Sikandar Raza/Najibullah Zadran, Mosaddek Hossain, R Frylinck, Nayeem Hasan, Sunzamul Islam, Abu Jayed, Khaled Ahmed. Anamul Haque (wk), Evin Lewis, Tamim Iqbal, Imrul Kayes (c), Shoaib Malik, Shahid Afridi, Liam Dawson, Mohammad Saifuddin, Mahedi Hasan, Abu Hider Rony, Mohammad Shahid/Ziaur Rahman. Captain and Vc choices: R Frylinck, M Shahzad, S Afridi, L Dawson, C Delport, T Iqbal. 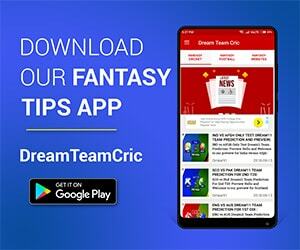 If you liked CV vs COV Dream11 prediction, then follow us on Twitter for Latest Cricket News and Grand League Teams.